A presentation of the Apple II in French. 16K. 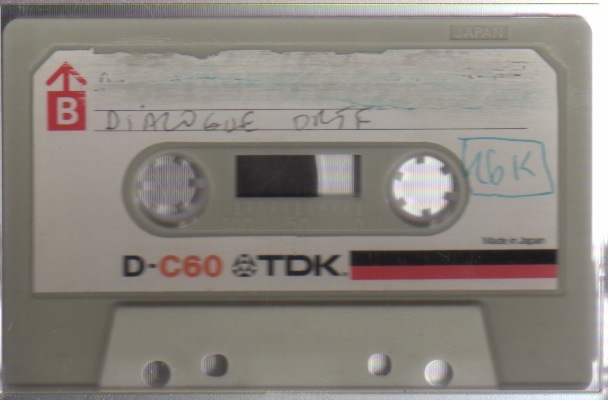 The program is recorded on a cassette whose name does not match its content.